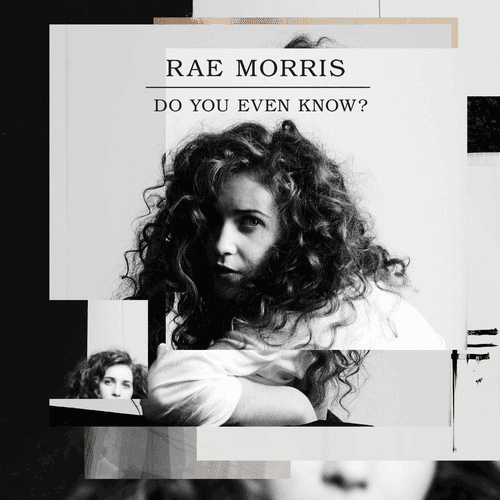 Rae Morris' new single "Do You Even Know? ", gets a remix courtesy of Two In Punch. While the remix retains the essence of the Rae's original Two Inch Punch has given the song a touch of Funk which works remarkably well. Rae Morris' Do You Even Know? EP will be released on 6th May and you can Pre-Order it now on iTunes.